Amazon UK still does not allow users to “gift” Kindle books. This little “widget” helps you create customised Amazon Gift cards which feature the book cover and a short link to the book on Amazon. 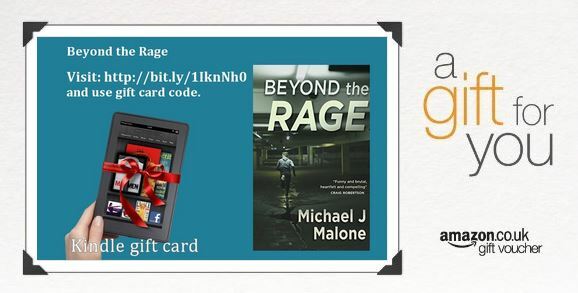 Ideal for giving away review copies of your book or gifting a book to a friend or loved one. Paste the ASIN number into the green box at bottom of the page and click go. Our system will create an image featuring the book name and front cover, plus a convenient short web link to the book. Save the image to your computer by right clicking and selecting “Save image as…”. You can then use this as the Gift Card image when you order your Gift Card at Amazon. Click here to order a customised Gift Card at Amazon. Just choose “Upload your photo” and select the image you just saved. Choose a gift card value that covers the eBook price.